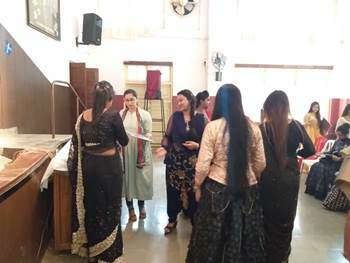 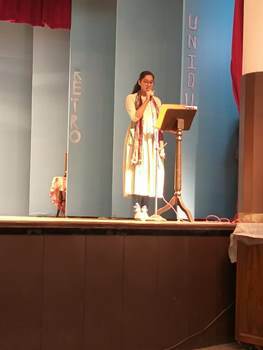 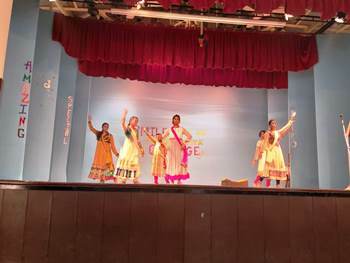 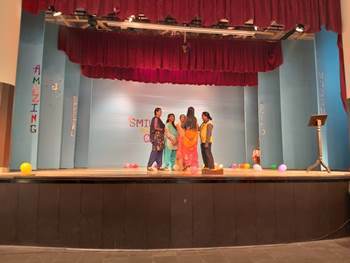 The students of Std.XI organised a farewell party for the outgoing HSC students.The programme began with a prayer dance followed by the assembly.A heart warming dance followed by a skit on how one can accomplish ones dream was put up by the students. 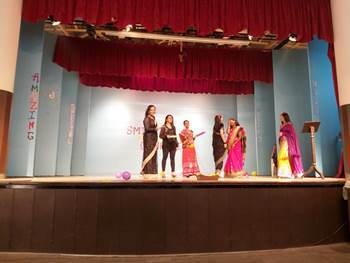 Special prizes and gifts were presented to the outgoing students. 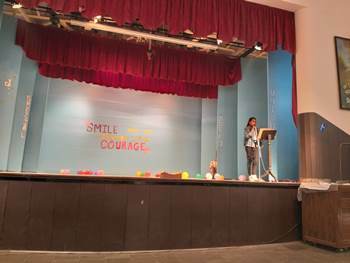 Our respected principal encouraged the students to always have courage and to always be committed in all their endeavours. 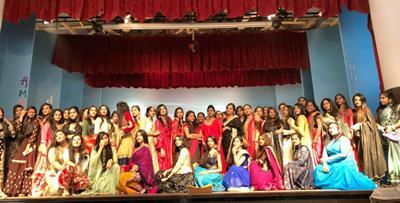 It was truly a memorable and a lovely day.